Here are helpful tips to make your next meat-centric meal memorable, as well as kinder on your wallet. On a cold night the aroma of a sizzling roast in the oven, supported by a sea of roast vegetables, is enticing. The great news having Anathoth Farm relishes in the pantry, is that virtually any meat dish will be full flavoured and so easy. Let’s start with the cheapest meat, chicken. Autumn Harvest Chutney or Apricot Chutney are delicious partners for chicken! Baking chicken from drumsticks to chicken thighs, is as easy as assembling meat into a sealed bag with a few good spoonfuls of your favourite Anathoth Farm relish, a squeeze of lemon juice or a splash of wine and a little honey. Leave it to rest in this mix in the fridge for a few hours, then remove from the plastic bag and place in a roasting pan and cook as per usual. If you have old fashioned roasting bags you can simply place the chicken and the ‘magic mix’ (described above) into an oven roasting bag and let it rest for the flavours to develop in the fridge, then cook. Just make sure you don’t over crowd the bag and give the chicken pieces a chance to cook well in the more confined space of an oven roasting bag. 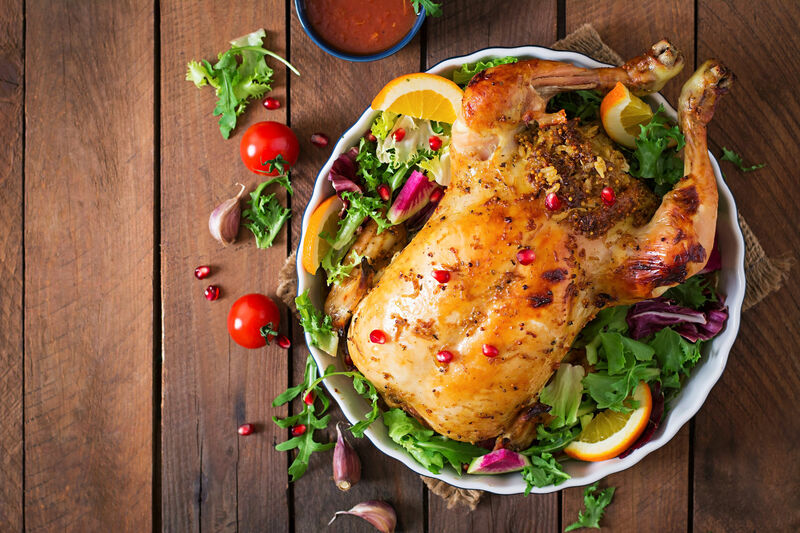 If whole chicken is your preferred option then do the same as above – just cut an orange or lemon and place this in the cavity of the whole bird, then marinate, then roast – divine. A dollop of Anathoth Farm relish also enhances the gravy, don’t forget! When it comes to beef it pays to have a good relationship with your local butcher. Ask them to ‘dry age’ a few steaks for you and just season the room temperature steaks just prior to cooking. My preference here is to combine Caramelised Onion Relish, a little wine and whole seed mustard, with ½-1 cup crème fraiche. Heat in the pot, stirring so it won’t split or curdle, then add chopped herbs, juices from the meat cooking pan and serve this luscious sauce as an accompaniment to the steak. A cheap pork shoulder can be transformed into a mouth watering Pulled Pork with a slow cooker and a little help from Anathoth Farm Tomato Relish or Sweet Chilli Relish for those lovers of ‘extra bite’. A whole shoulder of lamb is delightfully enhanced with old fashioned stuffing and smearing the meat with Anathoth Farm Beetroot Chutney. It brings great flavour to the meat as it cooks and, like the steak, ensure the meat is at room temperature before you start cooking. After cooking be sure to always rest the meat (like the steaks) before slicing and serving. Another favourite meat option is to prepare a large platter with washed salad greens like rocket, cress, baby cos lettuce and then place thin slices of grilled steak down the centre. 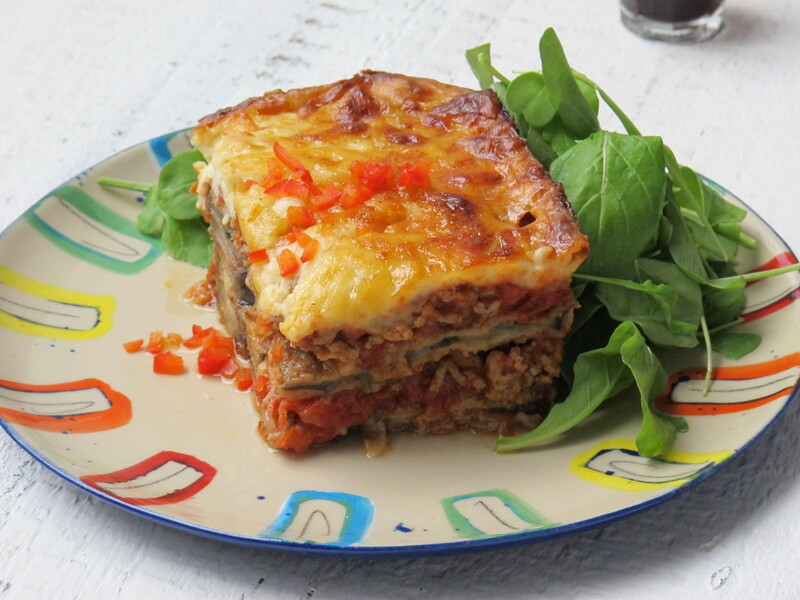 Shave a wedge of Parmesan cheese over the meat; thin Farmstyle Pickle with a favourite dressing (add fresh herbs and even some chopped capers) and drizzle this down the centre over the cheese, meat and salad greens. It’s incredibly good and for those of us who really do not like to eat a huge steak, this makes one generous piece of meat go a long way. Corned beef cold in a sandwich is great, but it does need a good mayo and Garden Chow Chow or Farmstyle Pickle as a great base to the bread and some slices of cucumber for freshness. Voila – a great sandwich! Mince whether it be home-made ham burgers, meat loaf, lasagne or meatballs– all love a depth of favour hit with a spoonful of Tomato Relish. Use it in the mince dish itself and always serve a dollop on the plate. 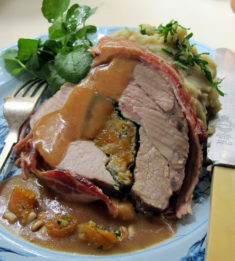 Finally, every winter people ask for recipes for a great marinade for a hot ham try throwing a drained can of apricots in the food processor, blitz with 1/2 pot of Breakfast Marmalade and a tablespoon or two of whole seed mustard for a delicious glaze. 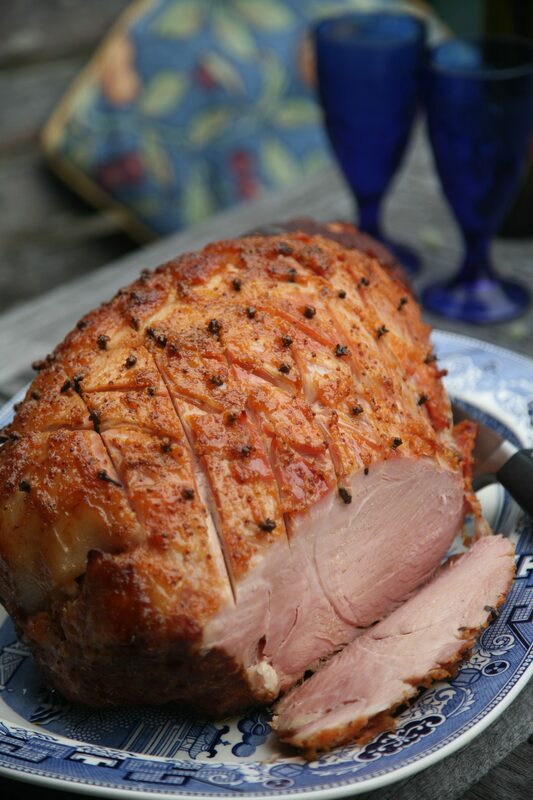 Read more on how to glaze a ham here – yum!